Health Benefits of Chocolate | What Makes Chocolate Healthy? 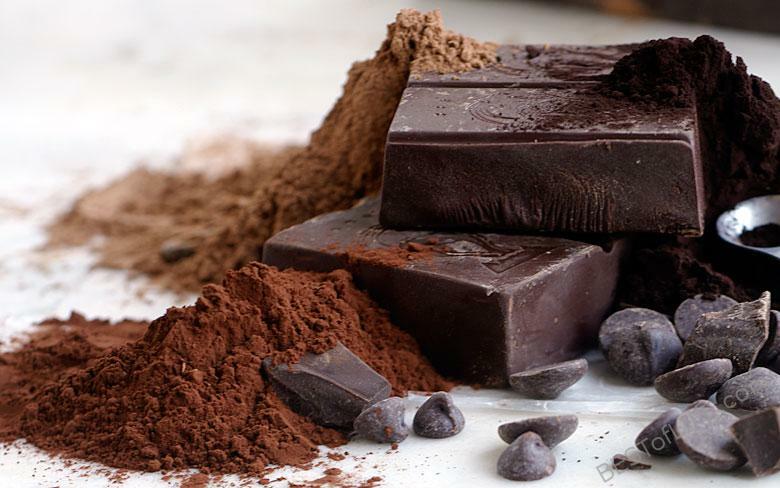 It’s no secret that there are health benefits of Chocolate. We have been warned and encouraged over the years about eating chocolate, drinking wine, and a host of other drinks and foods that could either hurt or benefit us depending on who is writing the article. Before we begin looking at the health benefits of chocolate we need to make sure it’s the right kind of chocolate! 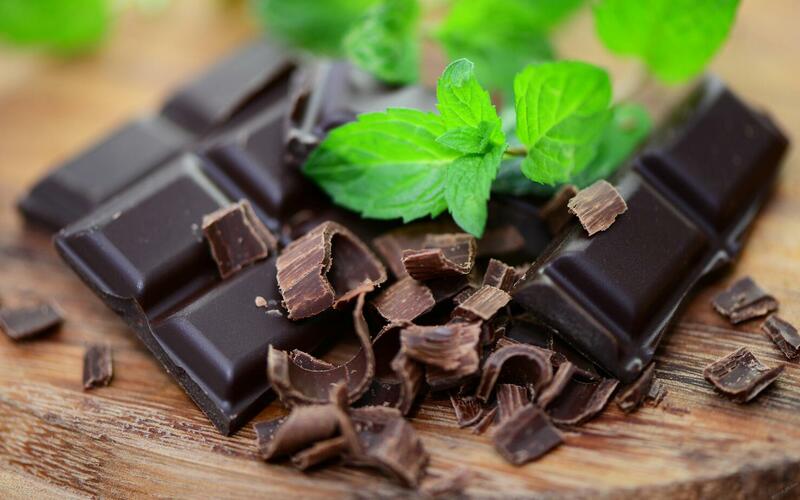 By knowing the health benefits of chocolate you can enjoy sweets in combination with a healthy lifestyle. Everything in moderation, right? In order to enjoy health benefits of chocolate, it needs to be a high percentage of pure cacao. This would (and should) suggest to you that the best kind of chocolate to be eating is dark chocolate! It’s also important to remember that suggest serving size is important. Eating more than recommended can be just as bad as any other dessert that is high in fat and calories. Try it on this amazing super soft toffee bars recipe! One of the health benefits of chocolate is its ability to lower cholesterol. 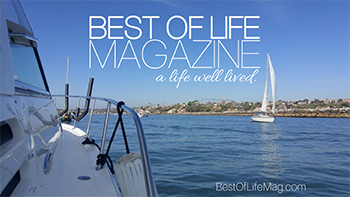 Chocolate has been shown in some studies to reduce bad fats or LDL cholesterol levels. This has the added benefit of reducing blood pressure which can be great for cardiovascular health overall! 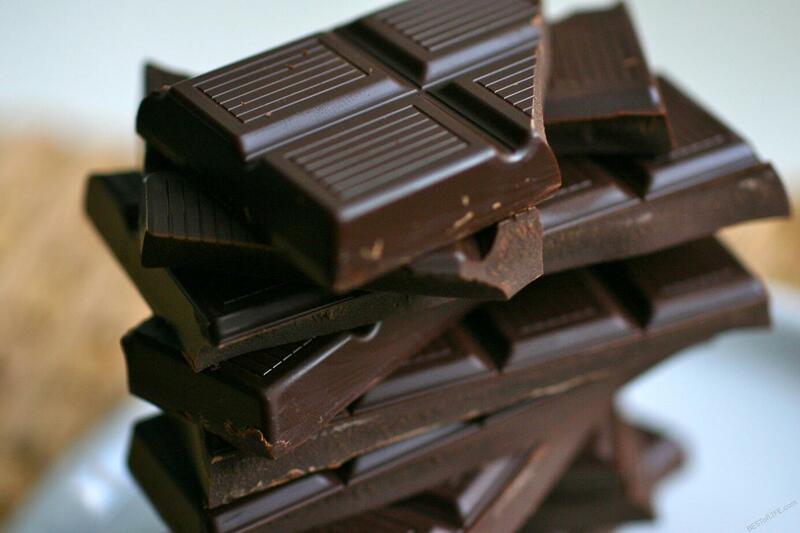 In another research study a cognitive health benefit of chocolate was discovered. Chocolate can increase blood flow to the brain which can aid in cognitive function and help slow memory decline due to nerve death and decay! Did you know that it’s also possible to enjoy a boost from chocolate while engaged in fitness training? 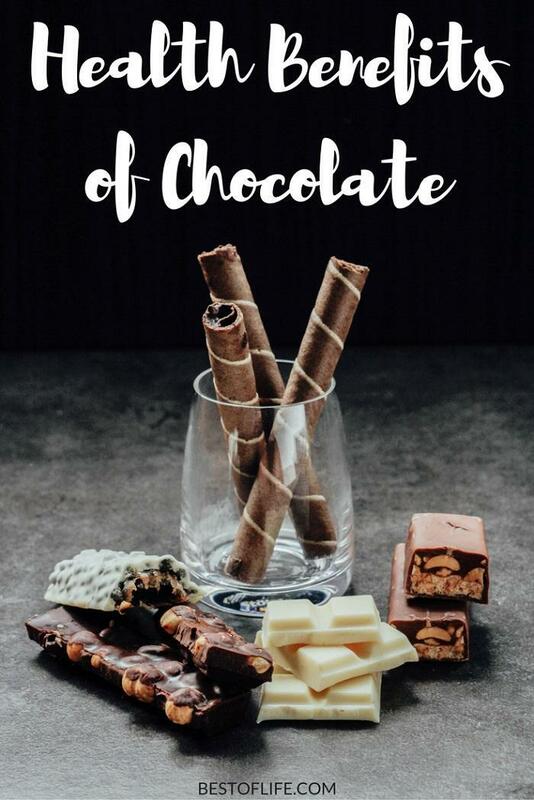 Work a little bit of high quality dark chocolate into your next diet and fitness routine to experience a little added boost from the health benefits of chocolate. A recent study shows that 22 percent of those consuming chocolate were less likely to have a stroke and of those who were consuming chocolate but still had a stroke, sufferers were 46% less likely to die as a result of their stroke. It’s amazing how the health benefits of chocolate can help save lives.